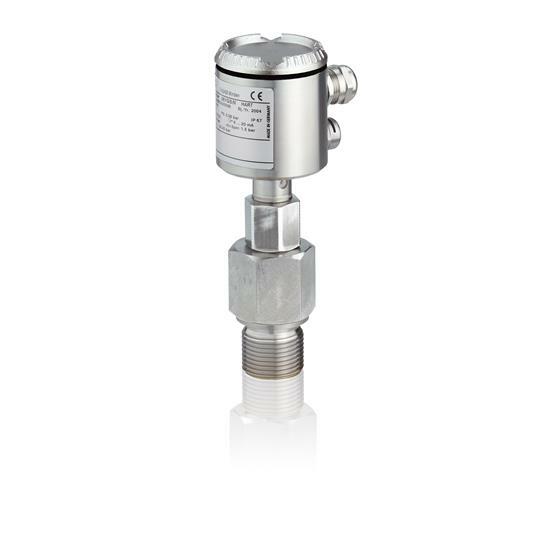 ABB Absolute Pressure Transmitter 261AC, 261AG, 261AJ, 261AM, 261AN | Haygor Instrument & Company, Inc.
Members of the compact transmitter class for absolute pressure with frontbonded diaphragms, Absolute Pressure Transmitters 261AC, 261AG, 261AJ, 261AM and 261AN maintain performance when used within an extensive variety of fill fluids, variants, options and wetted materials. 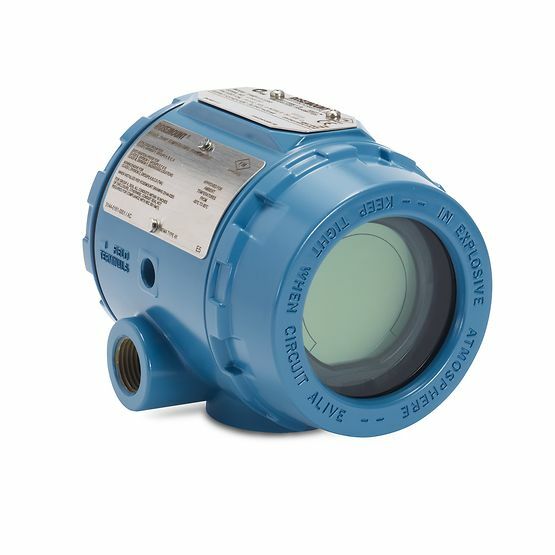 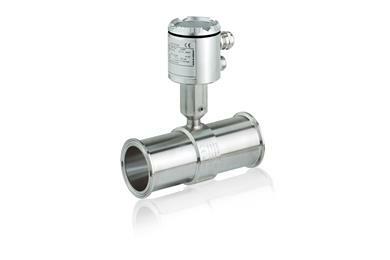 These devices have a base accuracy of ± 0.1 %, and transmit a 4 to 20 mA, HART® output signal. 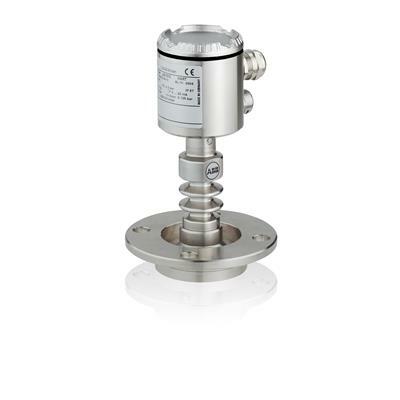 316 stainless steel housing is standard for these durable instruments, providing for smooth functionality in a broad range of process and ambient conditions, due to its elevated corrosion resistance. 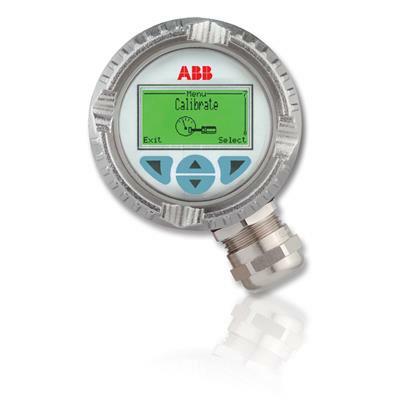 The intuitive display supports easy local transmitter operation. 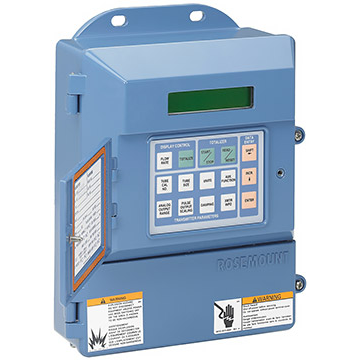 Complete device support, including diagnostic and maintenance information, is ensured via the Device Type Manager software used in either an individual or system engineering tool. 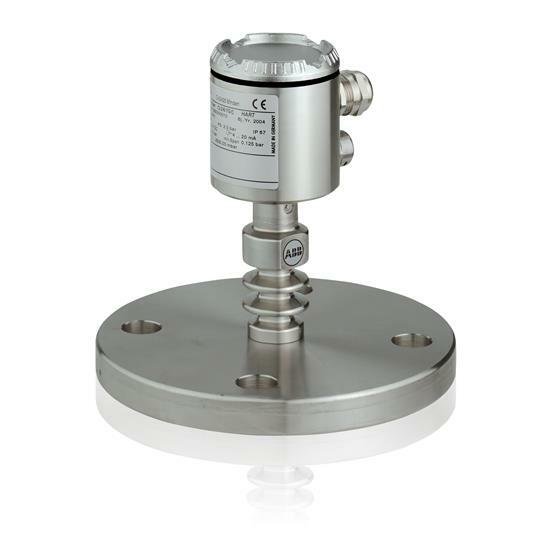 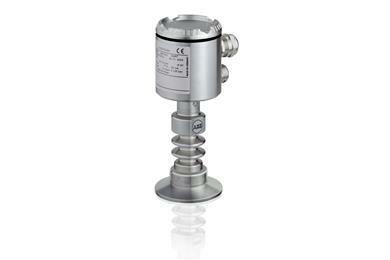 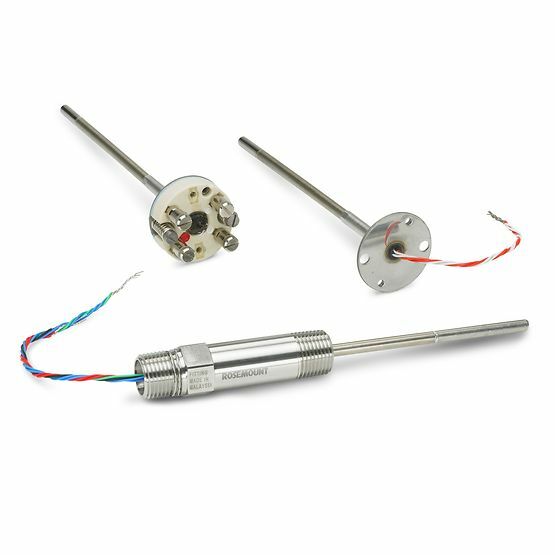 Able to deliver local zero and span adjustments, even without display, these transmitters offer the following span limits: 6 to 3000 kPa abs; 45 mmHg to 435 psia. 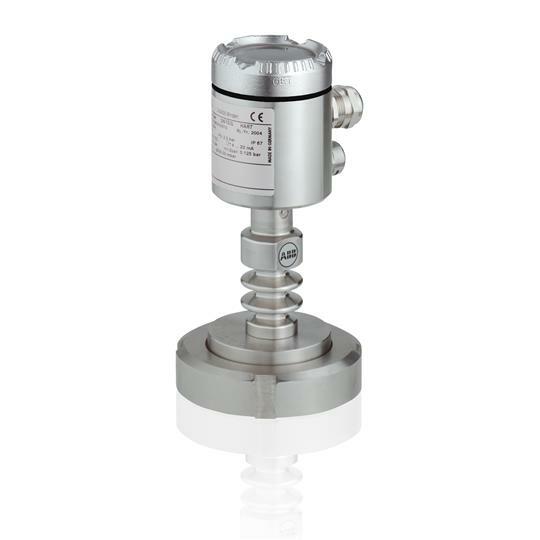 This transmitter fully complies with PED Category III and follows SIL2 acc. 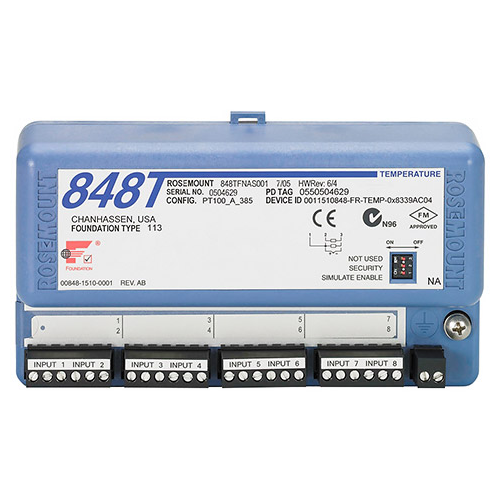 to IEC 61508 / IEC 61511.